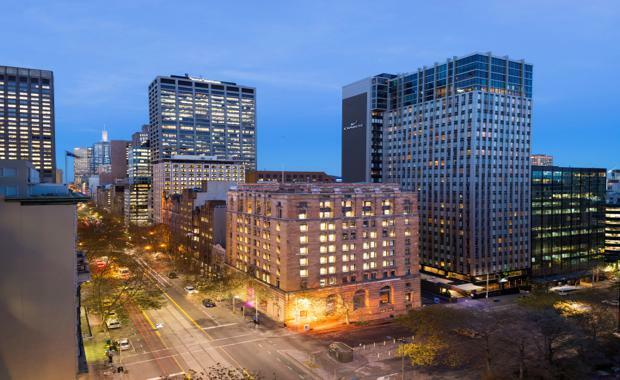 AMP Capital has beaten local and offshore private investors and international hoteliers to buy back the building it developed in 1931 to house its Melbourne operations. The 425 Collins Street building was acquired for $39 million from the Indonesian-based Halim family. CBRE’s Kiran Pillai, Mark Wizel and Josh Rutman handled the international Expressions of Interest campaign for the high profile, 10-level office and retail building. The sale reflects a passing yield of 5.07 per cent and a building rate of $7,250/sqm. It adds to a string of strong results recently recorded in Melbourne’s ‘mid-town’ precinct. “The location and the flexibility of the asset were the key trigger points for the majority of interested parties. As quality opportunities are becoming harder to uncover in the traditional $100m+ space, institutional capital is starting to gravitate to prime assets in this lower price bracket, which is creating an unparalleled level of competition and driving prices to levels we have never experienced in Collins Street,” Mr Pillai said.